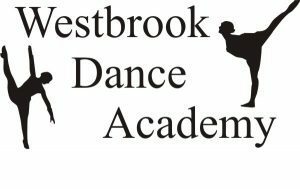 Founded in 2007, it is our goal to give every student a complete dance education and great dance experience. This was in the beginning, is, and will always be our goal. By stressing technique, terminology, and the mastering of all steps in fun, exciting, and challenging classes, we hope to instill a lifelong love of dance in every student and help them each achieve their full potential both on and off the dance floor.